Isaiah 9.2-7, Psalm 96, Titus 2.11-14, Luke 2.1-20; What are the best and worst parts of leading worship on Christmas Eve? Do we see the eschaton in the manger? Can you tell the Christmas story without interpretation? 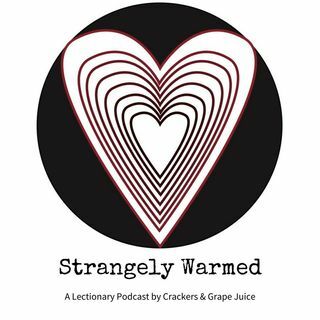 These questions and more on this episode of Strangely Warmed with guests Teer Hardy and Jason Micheli.